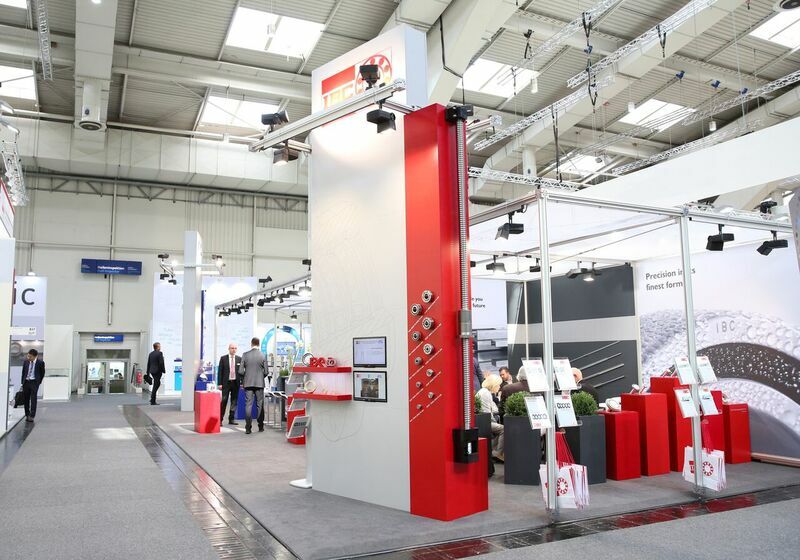 IBC is a reliable partner for customer-specific system and individual solutions concerning rolling bearings. This concerns both drive technology and machine tool construction. 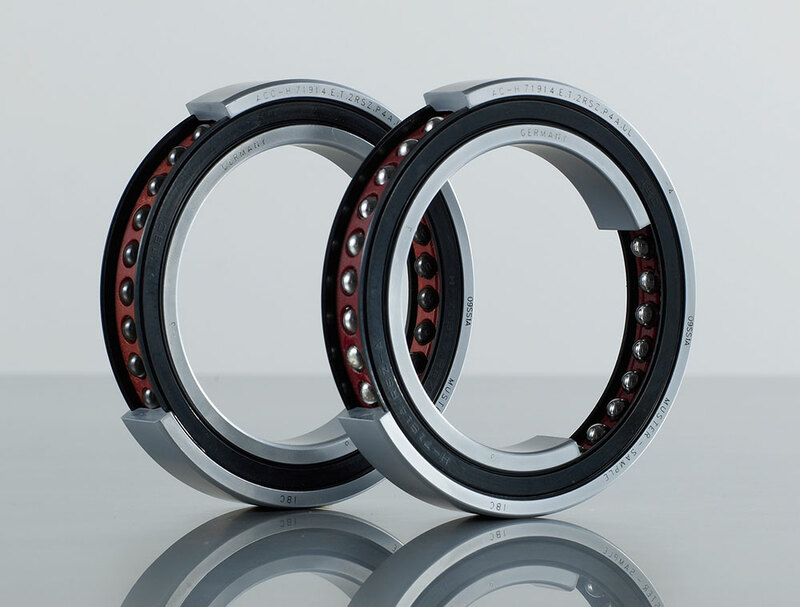 The comprehensive range of IBC high-precision rolling bearings meet the most stringent requirements for reliability, rotational accuracy, high speed capability, load rating suitability and stiffness. 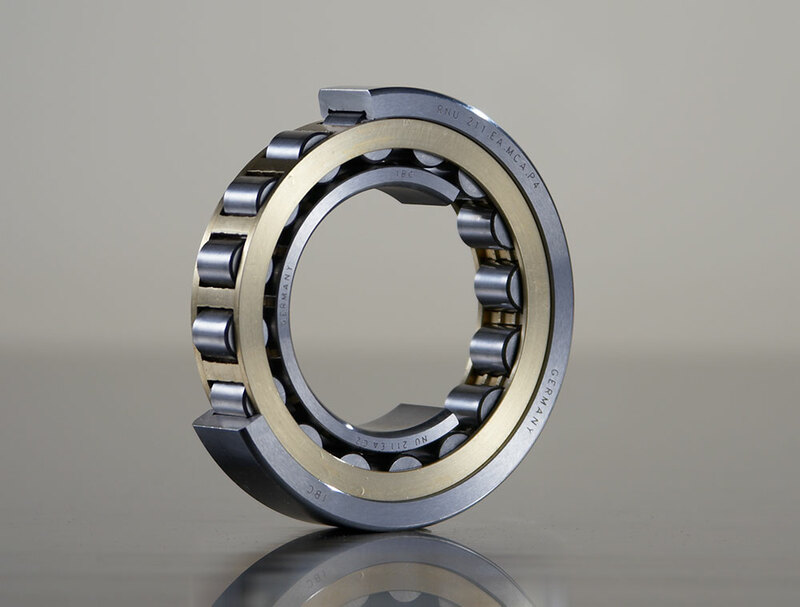 The ATC thin chrome coating protects surfaces against external environmental influences and bring an extended service life of rolling bearings and also of machines and units. 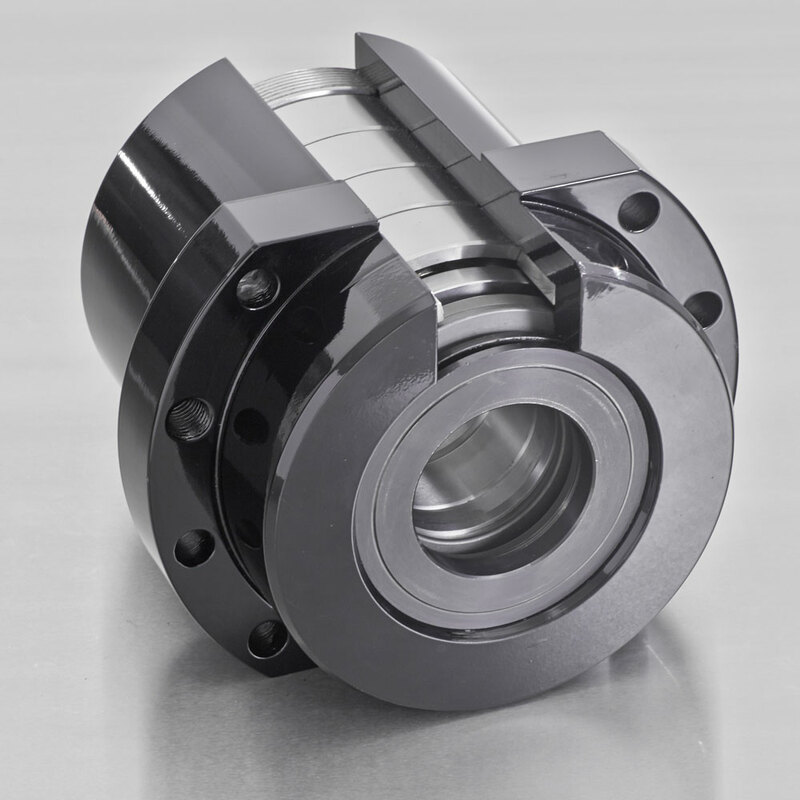 IBC has developed a variable module system for high-precision bearing units that can be offer flexibility to meet the design requirements of customers. Rapid and uncomplicated installation is a further advantage of the high-precision bearing units that are provided ready for mounting. 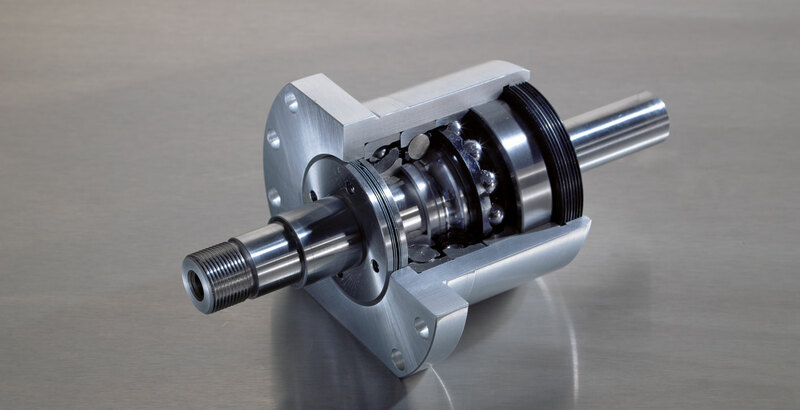 If machine or operating parts need to move smoothly for prolonged periods or to guide heavy masses precisely and in an energy-saving way, then IBC linear motion products have consistently proven their durability and cost-effectiveness. 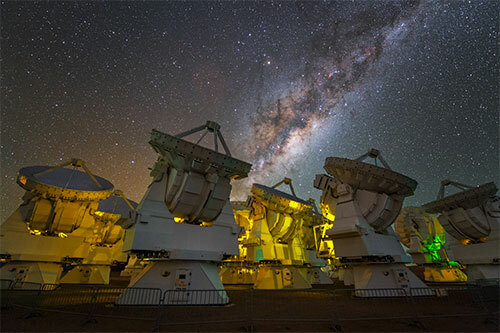 The Atacama Desert in Chile is the driest place in the world and is also the location to the Paranal Observatory. From there it is possible to investigate heavenly bodies that are well outside our solar system. 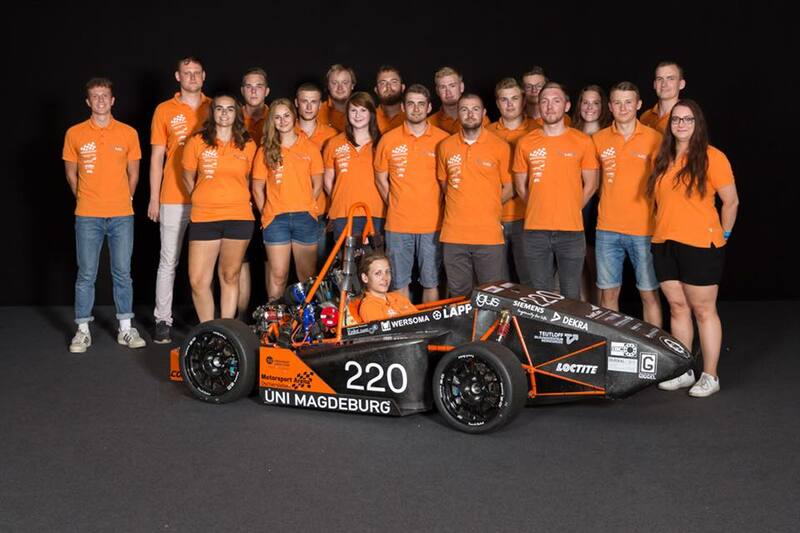 IBC Wälzlager GmbH from central Hessen provides the precision that is required to take photographs with an angular resolution of a thousandth of an arc second. 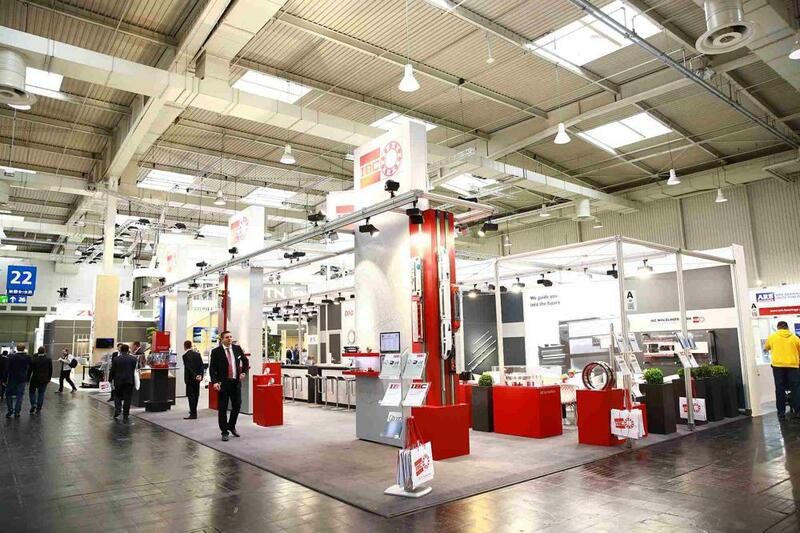 IBC WÄLZLAGER GMBH continues the tradition of the Robert Kling Wetzlar GmbH founded in 1918. 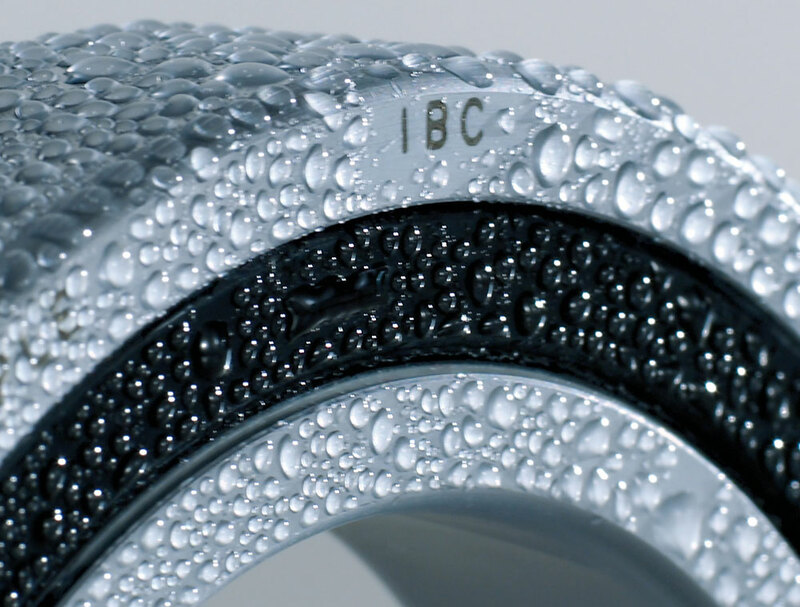 With an experience of more than 40 years IBC is acting worldwide in the field of bearing technology. Continuously developed and optimized products show the technical competence, high productivity and performance of the production plants in Solms-Oberbiel (Germany), Asslar (Germany), Grenchen (Switzerland) and Aurangabad (India). A process-minded quality management system guarantees for an entire customer focus. IBC is a reliable partner for special requests and solutions in the market of precision bearings and linear motion bearings. Our products convince through their long lifetime, user friendly handling as well as high cost-effectiveness. That is how the ideal combination of technology and economic efficiency is achieved. We on purpose put our focus on detailed, individual consultations, to work out the most effective solution together with the customer for his specific application. IBC is a reliable partner for customer-specific system and individual solutions for rolling bearings. This concerns both drive technology and machine tool construction. 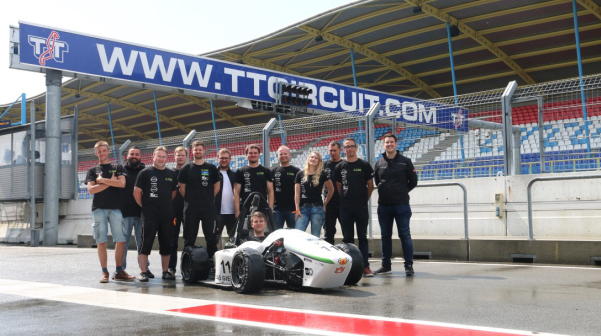 IBC rolling bearings meet the highest requirements in the areas of reliability, stiffness, speed suitability, running accuracy and vibration behaviour within given space conditions. The comprehensive range allows an optimum combination of technology and economic efficiency. In many cases bearing problems cannot be solved with the standard ranges. Quality, precision, reliability, functionality, technology and economic efficiency are the main factors in order to optimise the requirements of our customers for rolling bearings. Complemented by excellent service and delivery reliability means we retain our customers in the long term. Various types of IBC high-precision clamping nuts are used to meet a wide range of tasks. Depending on the axial load, high-precision locknuts are available in different widths. The locking elements are accessible axially or radially, depending on the configuration. 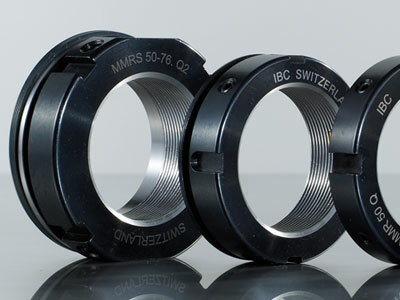 Bearing units that are ready to mount are very popular at the moment. The mounting of such complete assemblies simplifies and speeds up the installation process, resulting in optimum economic efficiency. Elimination of the axial contact surfaces in the mounting holes contributes to the simplification of the surrounding parts. 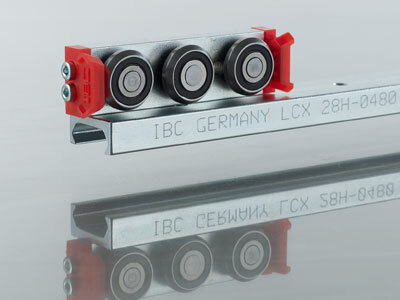 If machine or operating parts need to move smoothly for prolonged periods or to guide heavy masses precisely and in an energy-saving way, then IBC linear motion products have consistently proven their durability and cost-effectiveness. Telescopic rolling bearings "Telescopic-Runner", linear ball bearings "Easy-Runner" and the track roller linear guidance systems are the most common variants. They are used for machine tool enclosures and telescopic pullouts and runners in the railway industry, medical technology and warehouse logistics. 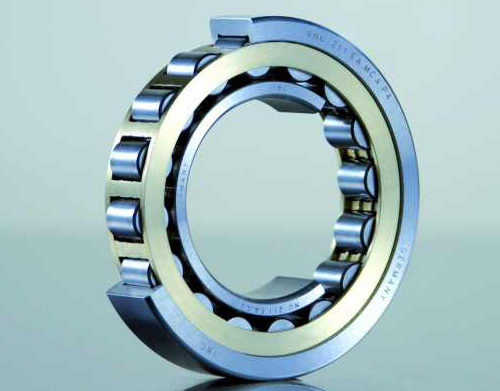 The material surface of rolling bearings increasingly contributes to the performance of machines, units and systems. External influences very often change or even attack the surface properties of materials. 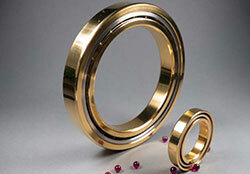 Treating the material surface of rolling bearings brings a wide variety of advantages. The ATC thin chrome coating protects the surfaces against external environmental influences and makes it possible to extend the working life of machines and systems.